Is this the spookiest games the busy gamers have ever played? Well, there's one way to find out! If you've ever wanted to play Resident Evil 2 but haven't had the time, listen to our verdict on whether or not this is a game for a busy gamer. 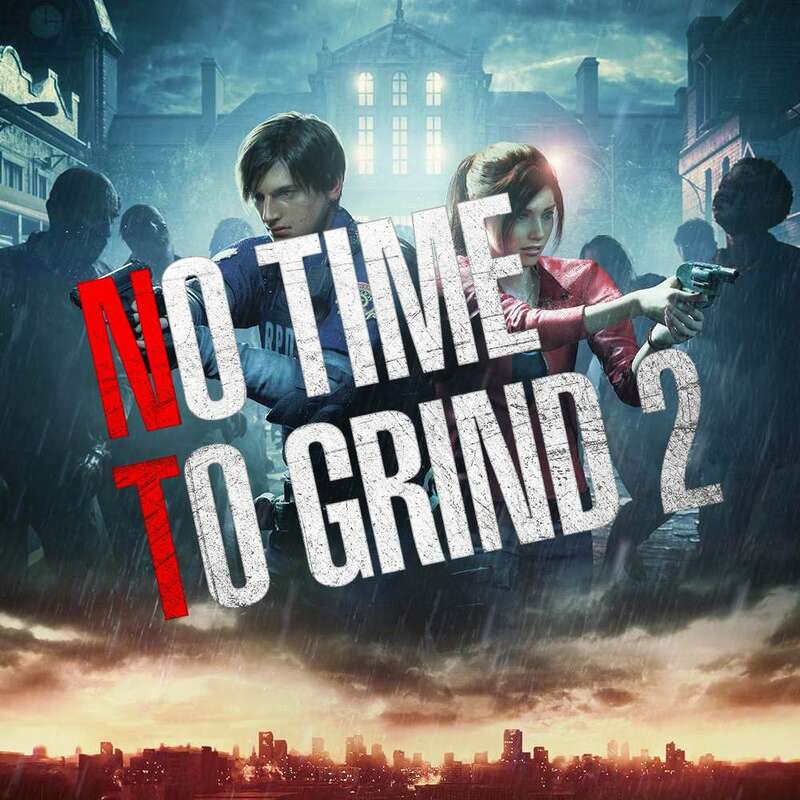 The fourth episode in the new season of No Time To Grind - The Podcast for the Busy Gamer! This fortnight we played Resident Evil 2. Next fortnight is THE WITNESS. Thanks for listening - tell a friend and starting discussing your thoughts!